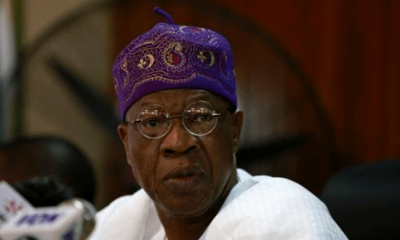 President Muhammadu Buhari has revealed that the Minister of Information and Culture Lai Mohammed, “disobeyed’’ him by replying Obasanjo’s letter, but that he did a good job. 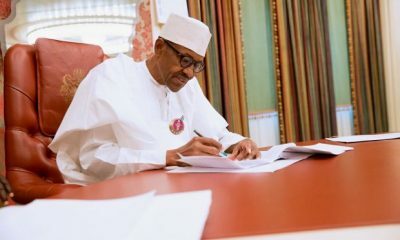 Buhari stated that he stopped his Special Adviser on Media and Publicity Femi Adesina from replying former President Olusegun Obasanjo’s letter against his administration because of Adesina’s age. He also explained further that the second reason why he deemed right not to reply the letter was that he and the former president were from the same (military) constituency. The President however commended Lai Mohammed stating that the reply by the minister showed Nigerians the realities on ground when the present administration assumed office in 2015 and its ongoing efforts to revive the inherited damaged economy. “I really appreciate how you choose this time during Ramadan to come from across the country to see and congratulate me for what we were able to do. 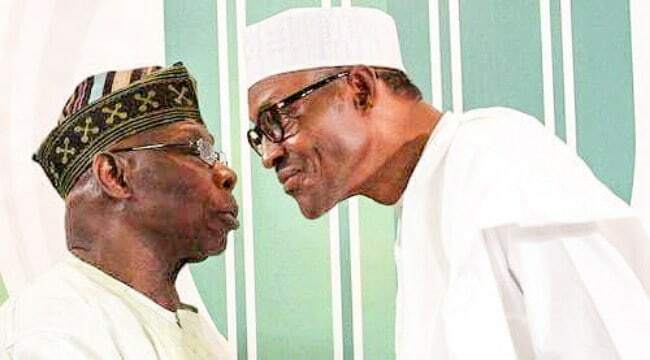 “We were constraint to explain our position when the former head of state wrote a letter; Adesina was agitated and wanted to immediately reply; I stopped him for two reasons; first, he was much younger than me and Gen. Obasanjo. 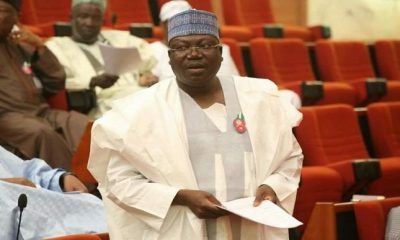 “Secondly, I am from the same constituent with Gen. Obasanjo; so, I wouldn’t know how it will affect him if I allow him to go wild or to go public, but when Lai Mohammed came, I said he shouldn’t and he insisted. He disobeyed me. “He said I must allow him to talk; then, of course, being a professionally information person, I listened to him and asked him what are going to say. 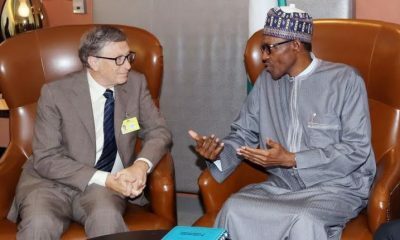 “He said he was going to remind Nigerians where we found ourselves when we came in as a government, where we are now, what we have done in between with the resources available to us. 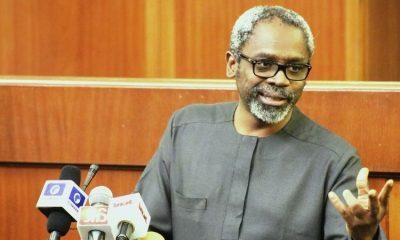 “And I understand he did a good job because a number of people rang me and said Lai Mohammed has done a good job because I went public in several times. 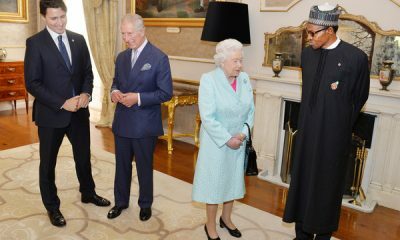 “I said it is on record and I challenged anybody to check from Europe, United States and Asia that between 1999 and 2014, the 16 years of previous administration, there was an average of 2.1 million per day of crude oil at the average cost of 100 dollars per barrel,’’ he said.